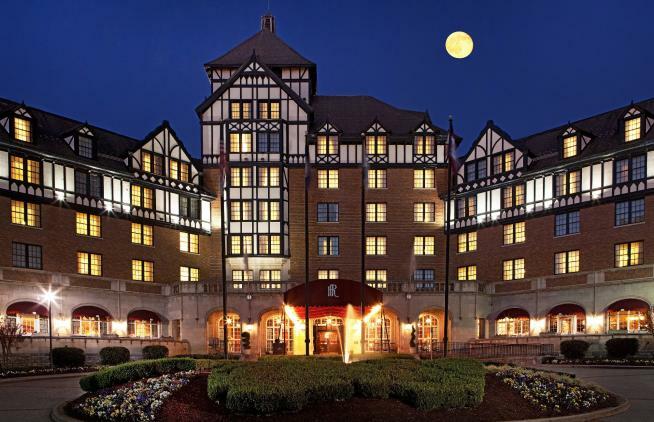 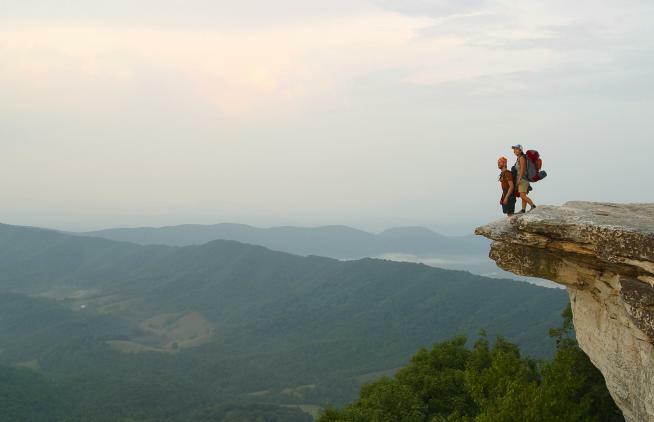 You&apos;ll be ready for a weekend getaway to Virginia&apos;s Blue Ridge, thanks to a recent story in Austin&apos;s EASTside Magazine. 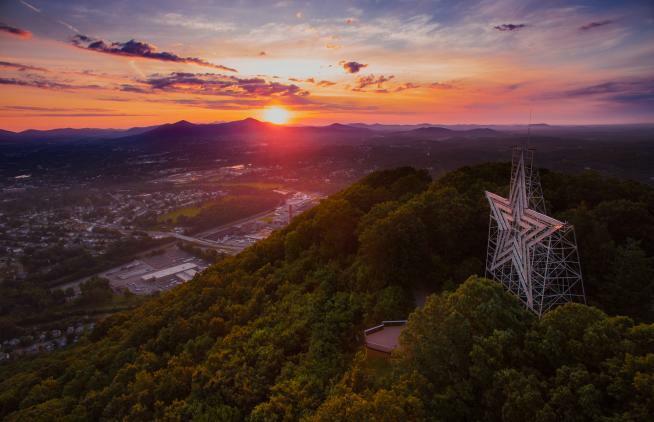 Virginia’s Blue Ridge is featured in a new story by one of the most prominent publications in the world - The Washington Post. 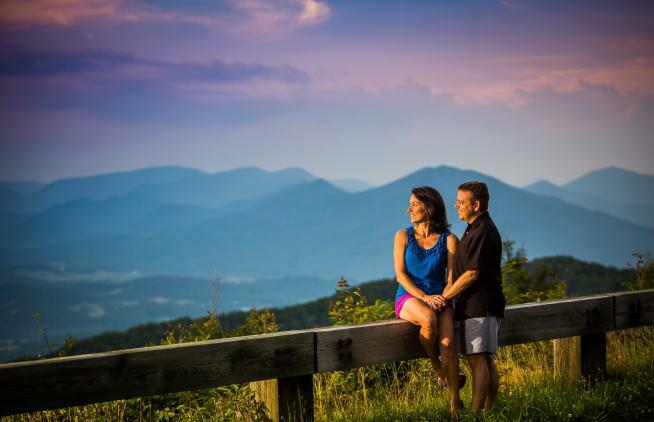 Virginia&apos;s Blue Ridge is the subject of an extensive new feature on DatingAdvice.com, which showcases the region as a great destination for a romantic getaway.